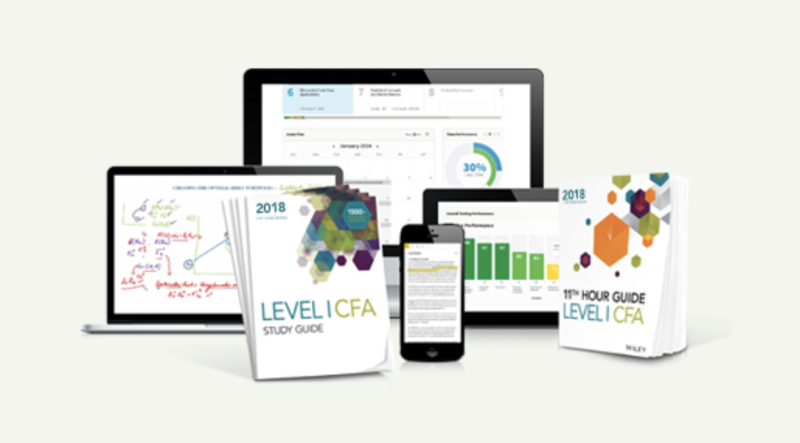 CFA® Prep Course Discounts & Promos - Get ALL the CFA Deals! CFA® discounts and promos are available on many of the most widely used CFA courses. We’ve got the best CFA prep course discounts available right now, so check out the codes below to begin saving on the CFA exam! 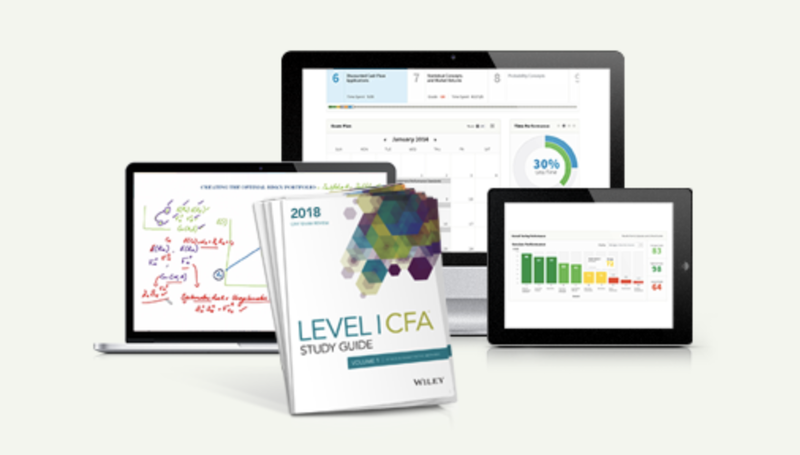 Save 30% on Wiley CFA Review — Discount applies to ALL Wiley CFA products! Get Wiley CFA Student Discount! These CFA exam prep discounts are provided to readers of the I Pass Financial Exams website. We work hard to secure discounts from all available CFA review providers. Not all review providers offer a CFA discount; however, we do encourage our readers to search for CFA discounts before making a CFA course decision. You may find that there are more cost-effective courses that are just as good, if not better, than some of the big name courses that do not offer discounts. We have carefully compiled all the available CFA review courses and provided our analysis on each course. You can find detailed information here. If you have any CFA course or CFA discount questions, please contact us.